Kinda a catch all for topics about water resources, climate, drought and water conservation. 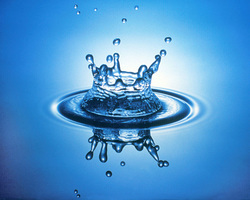 Water is finite and essential for lives, to drink, irrigate and living functions. Over the years weather patterns change and the state has become abnormally dry. Watch the time lapse display showing the growth of the drought of 2007, see how conditions improved and where we are today (hint...abnormally dry conditions)! Learn more about easy to implement water conservation resources. N.C. drought maps time lapse animation-2007 to present, very cool, watch this one to see the drought's reach over the years & today's conditions. How to Save Water While Watering Lawn-Online tool developed by N.C. State turf grass research program.